Want more time to do those things you've always wanted to do?? 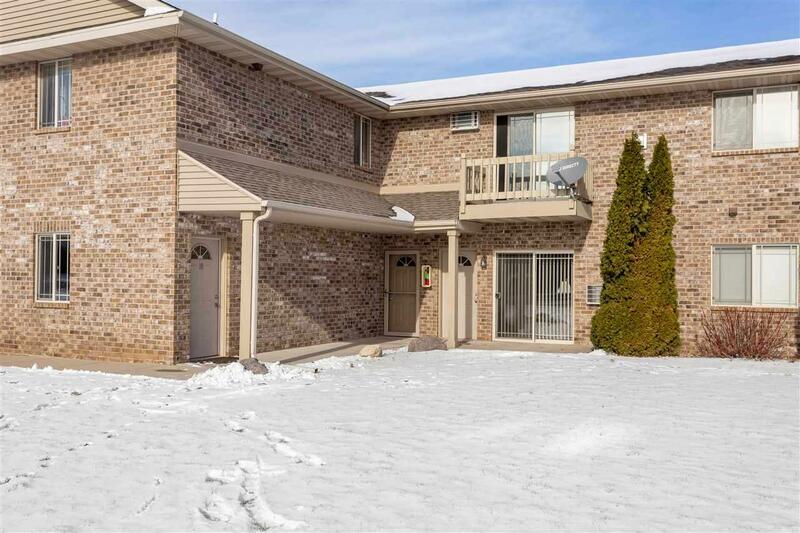 Come check out this beautifully updated UPPER 2 bedroom, 1 bath, 1 car (attached) garage condo located at Casaloma Creek in North Appleton. 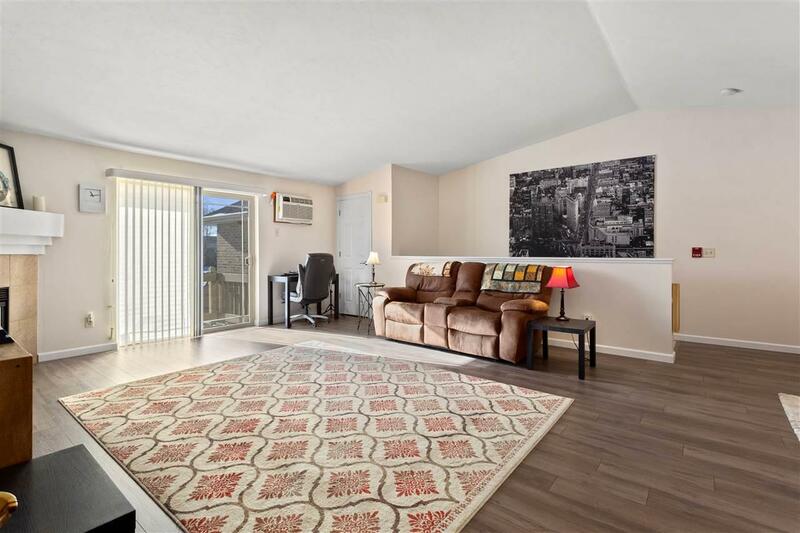 Sellers have put a lot of love in this sweet home. 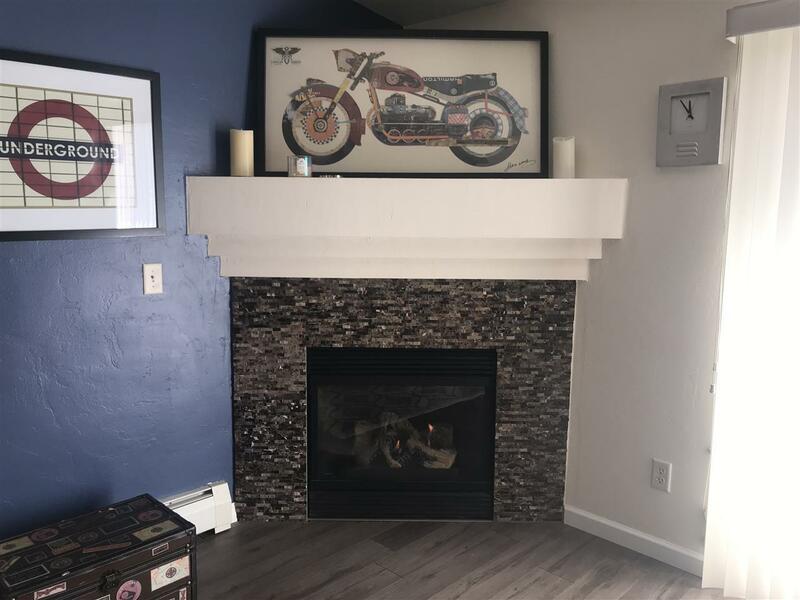 Updates include - the kitchen cabinet refinished, new cabinet hardware, tile around fireplace, paint, lighting, blinds, flooring, stainless steel appliances.. and more. 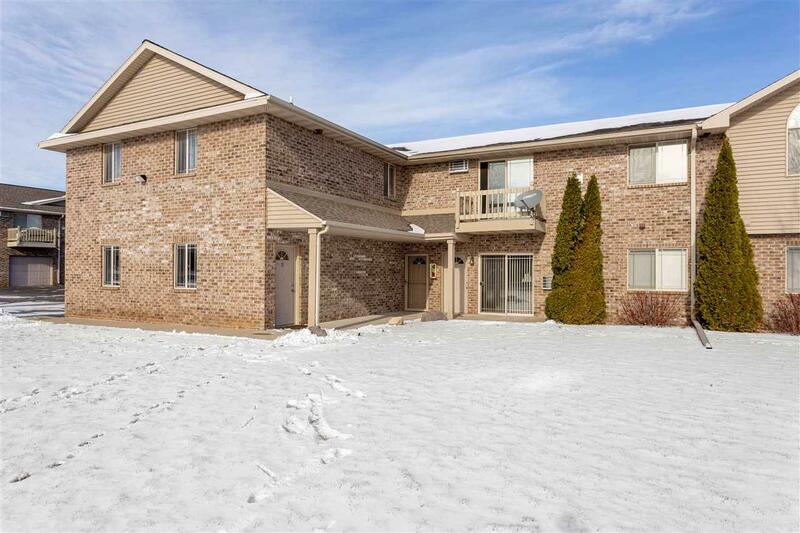 Location, charm, and no shoveling.. Move right in!! !